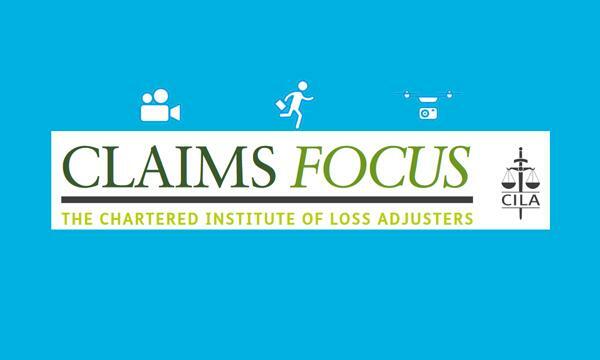 Our article about the use of drones in insurance claims has been published in this month’s Chartered Institute of Loss Adjusters magazine. Drones offer a range of benefits when it comes to assessing claims. Rather than having to erect ladders or scaffolding, a drone can reach hard to access areas in minutes. High definition video footage and photographs can be captured to validate losses and allow claims handlers to make informed decisions. Using video streaming technology, live aerial footage from the scene of a loss can be seen anywhere in the world. Software can produce detailed 3D maps from drone captures, with measurements calibrated automatically.